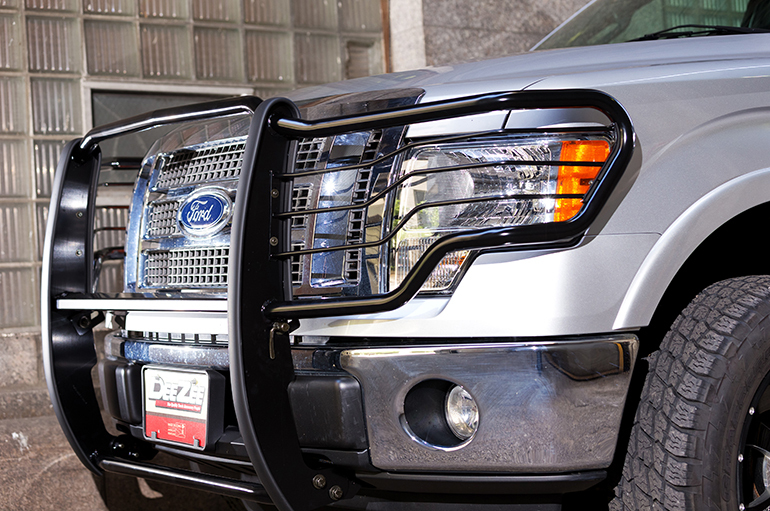 Add extra light to your NXb UltraBlack Bull Bar to the front of your vehicle for auxiliary light options. 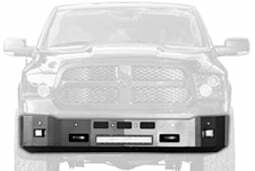 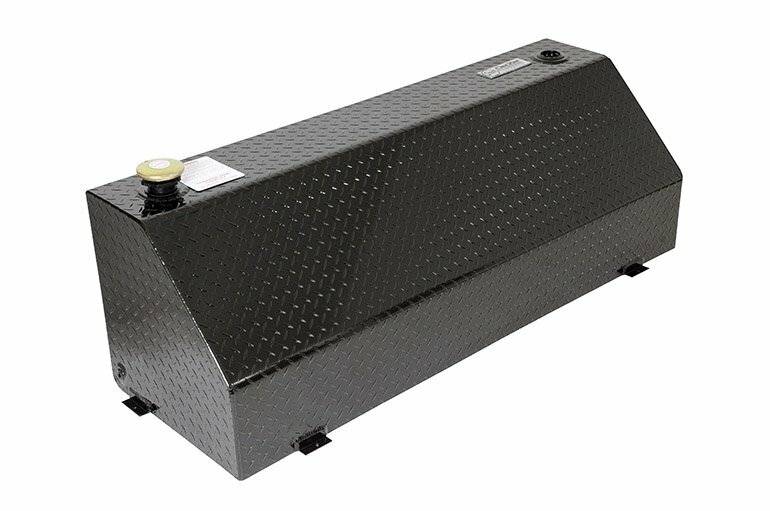 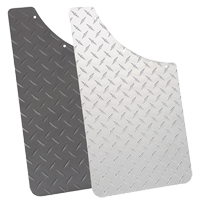 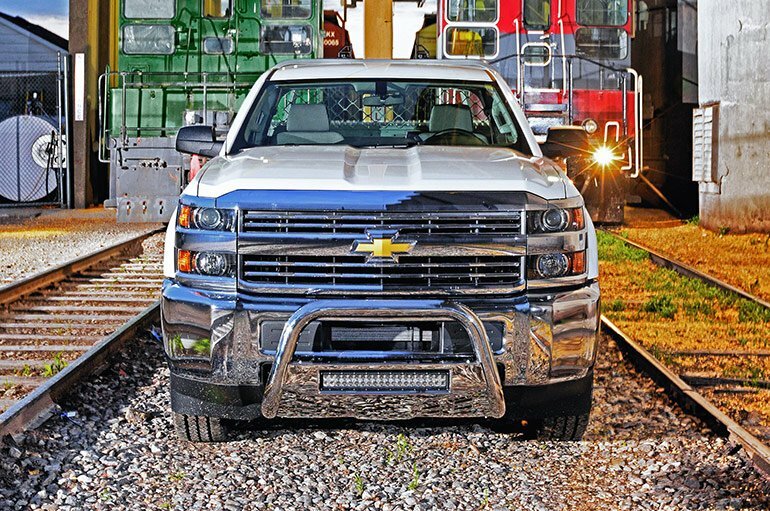 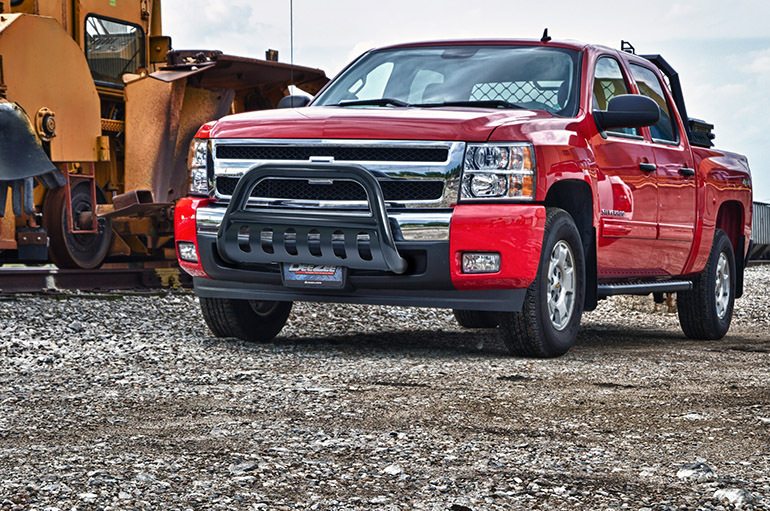 Costly damage can happen to your truck’s bumper, even when you’re not expecting it. 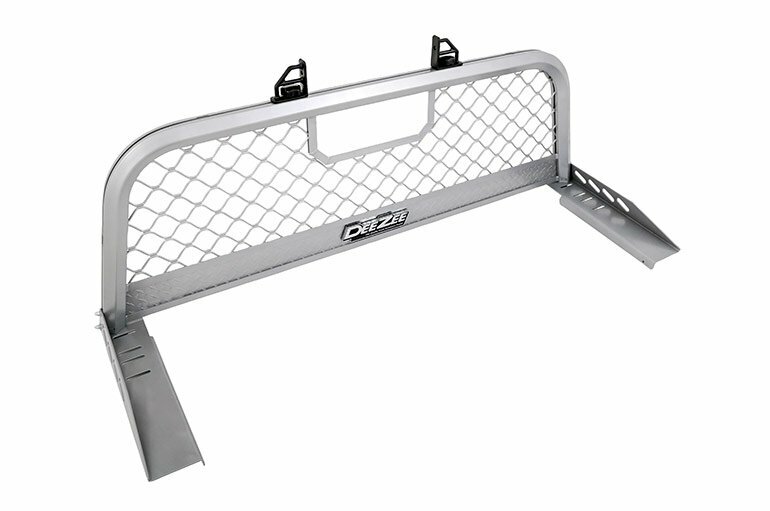 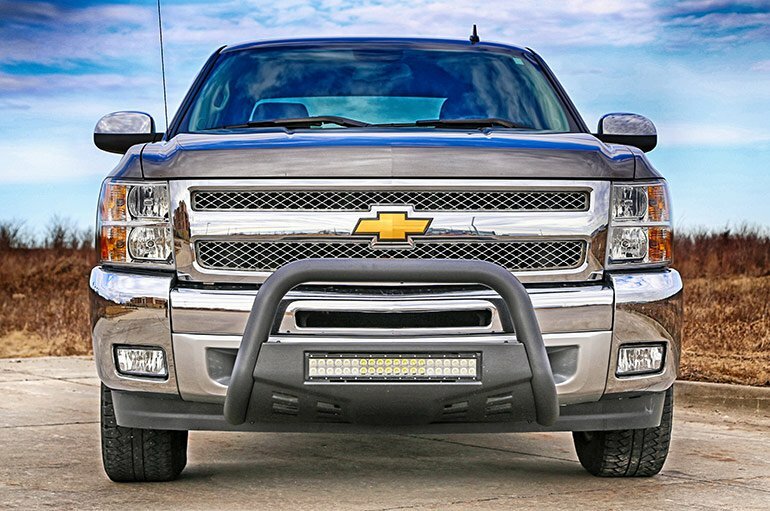 Bull Bars are the perfect way to protect your truck’s bumper from dense brush, wildlife, and careless soccer moms. 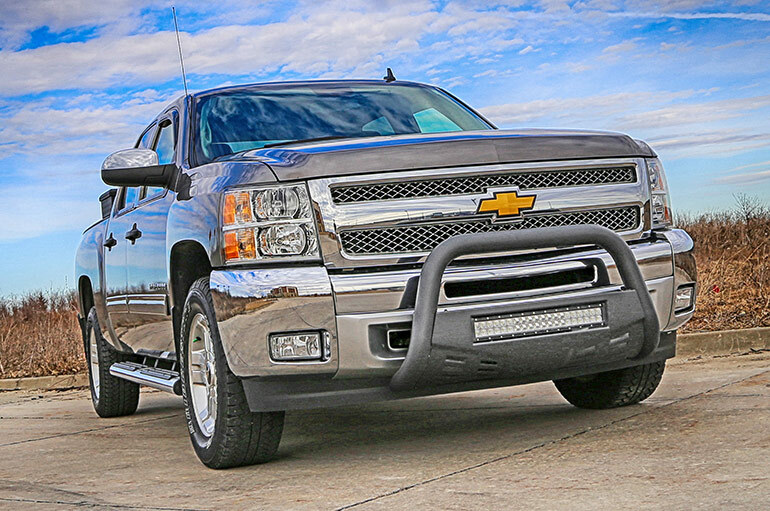 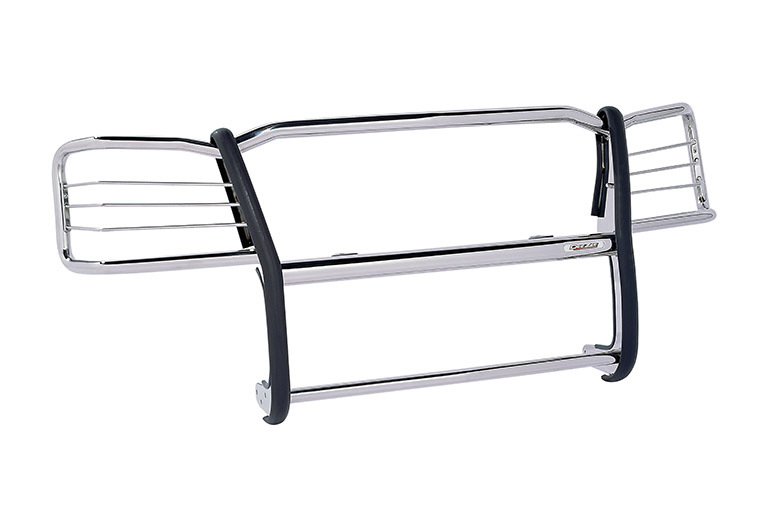 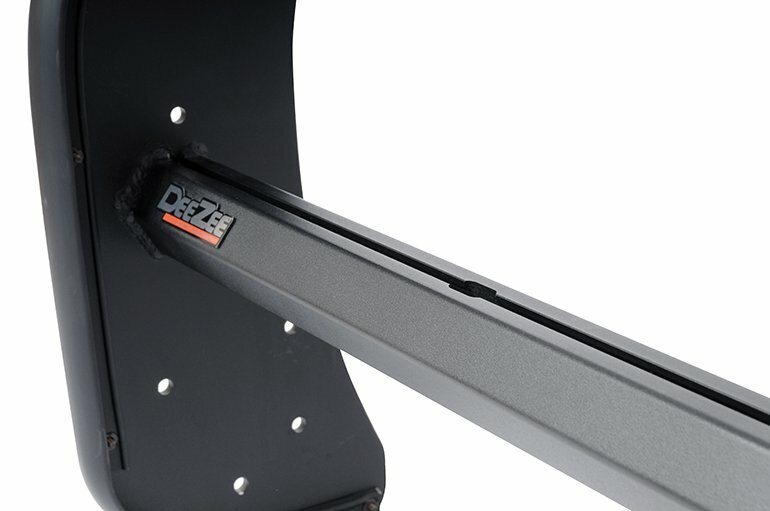 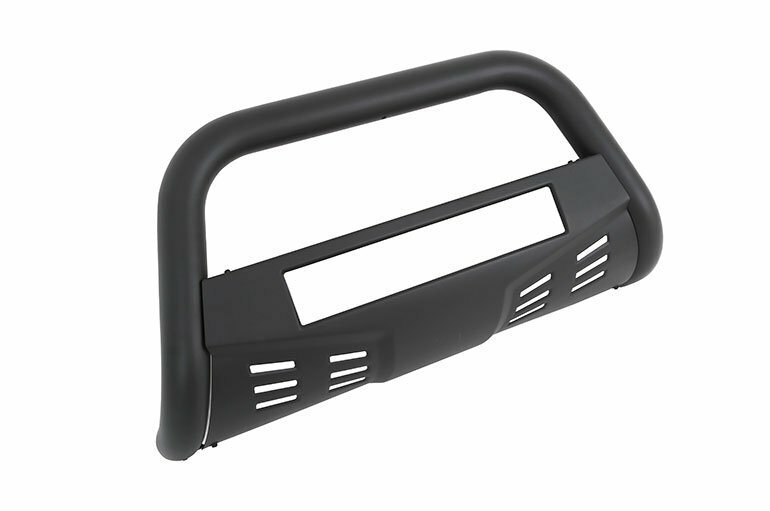 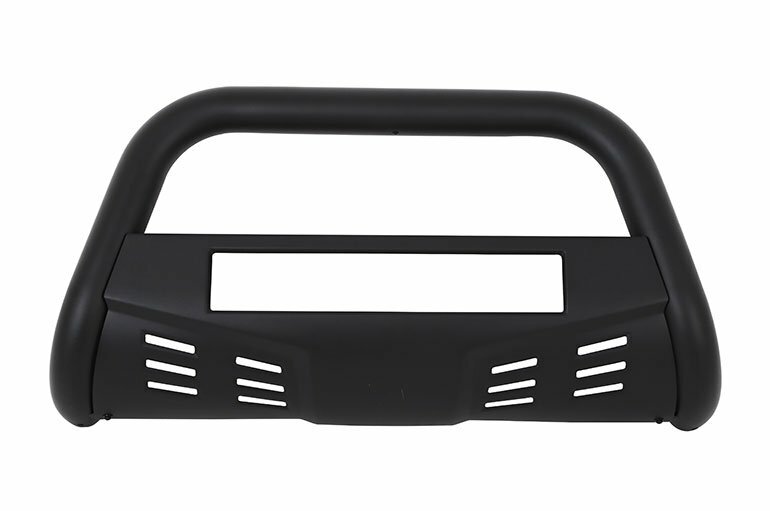 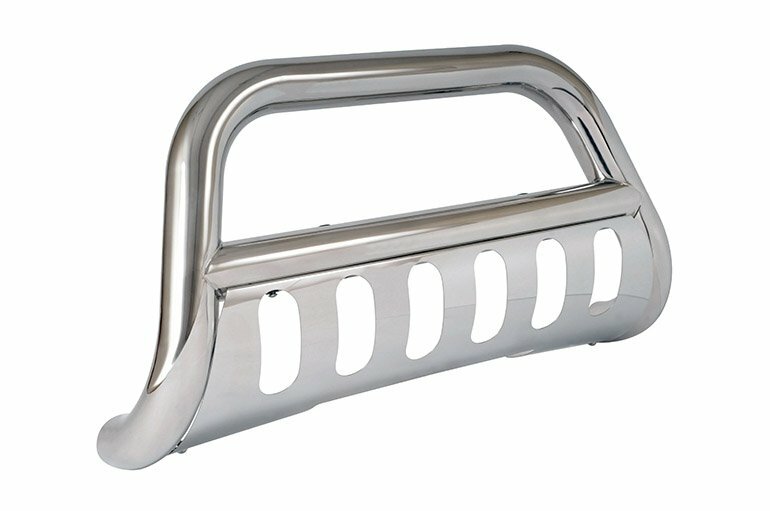 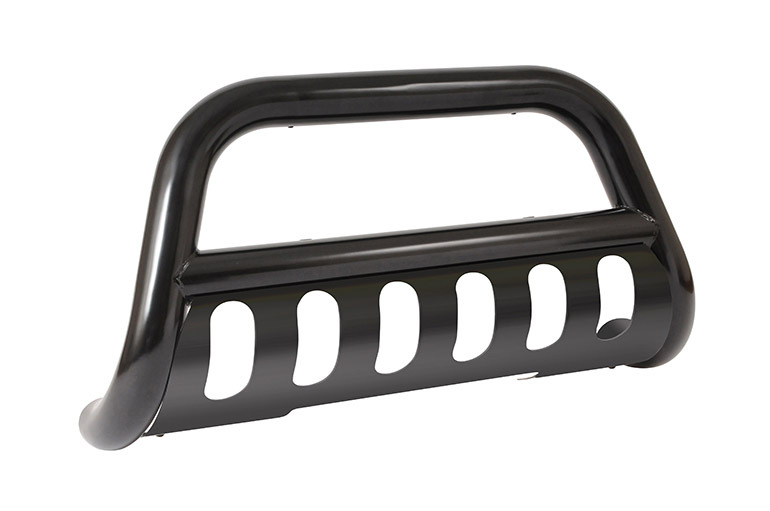 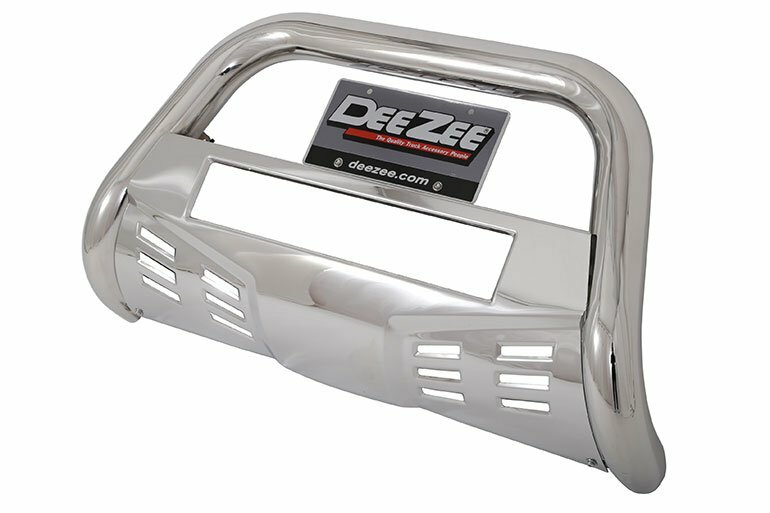 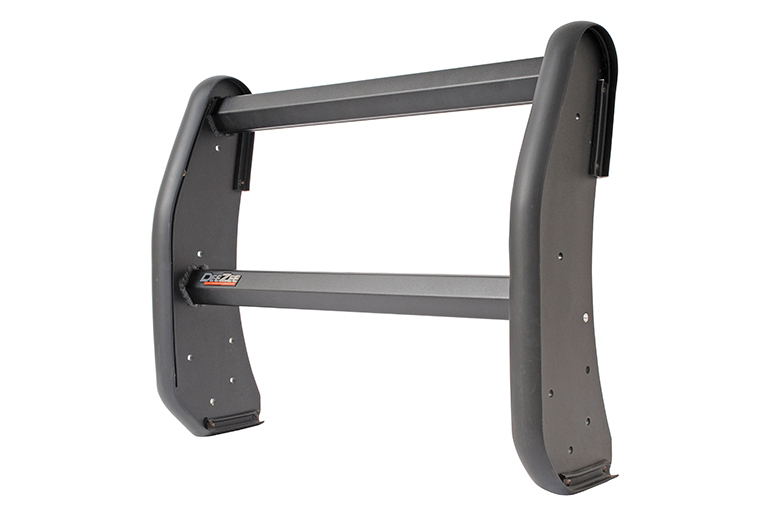 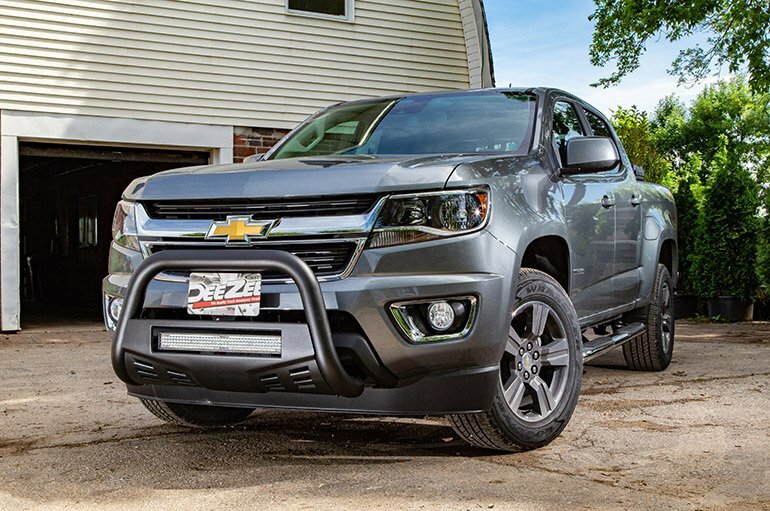 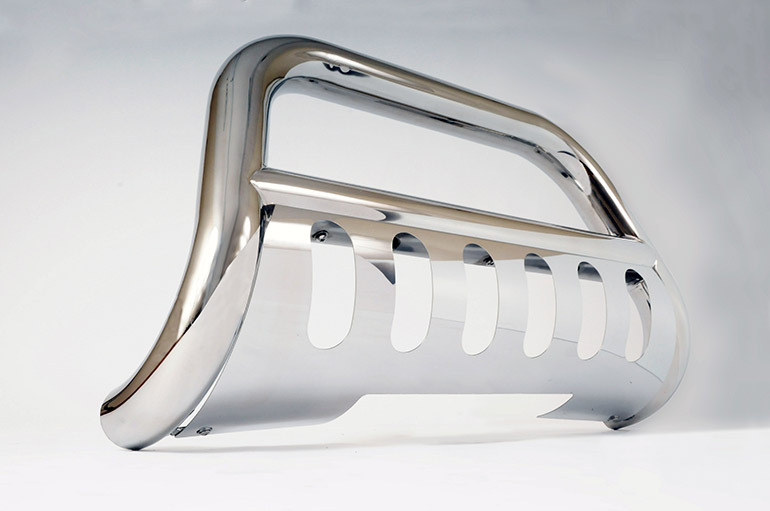 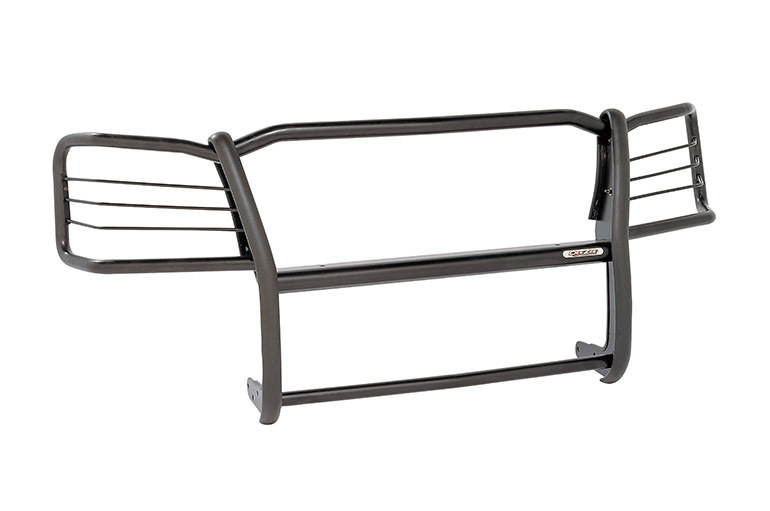 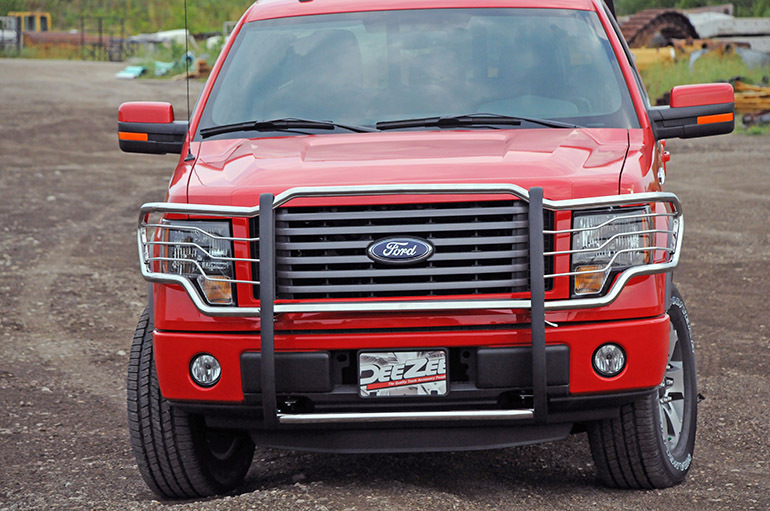 Our Dee Zee NXb UltraBlack Bull Bar Guard features 3“ diameter 18-gauge steel tubing for a rugged constructed stylish bar. 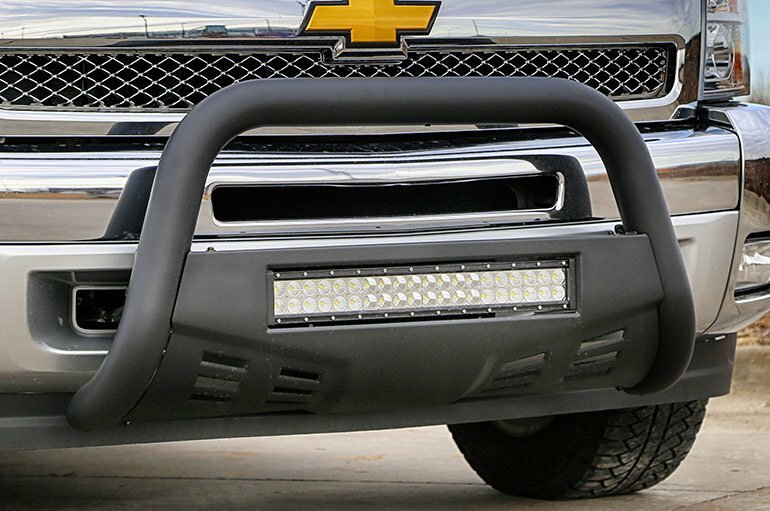 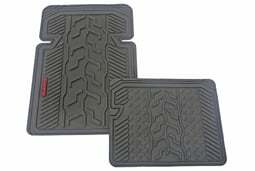 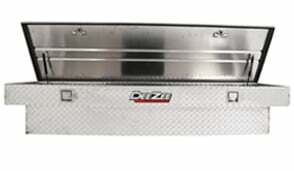 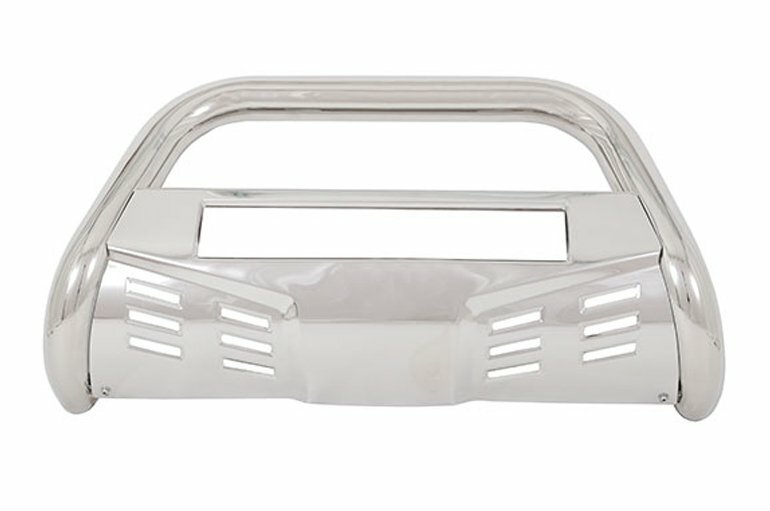 Factory slot in the skid plate allows for adding auxiliary lights. 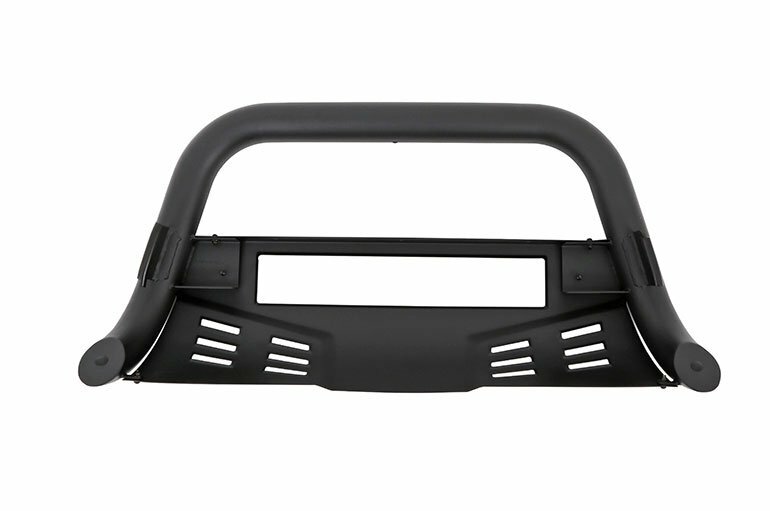 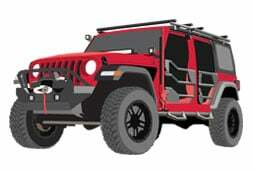 This gives you the option to add lighting to the front of your vehicle and the opportunity to customize your bull bar even more.